I have something special for YOU. 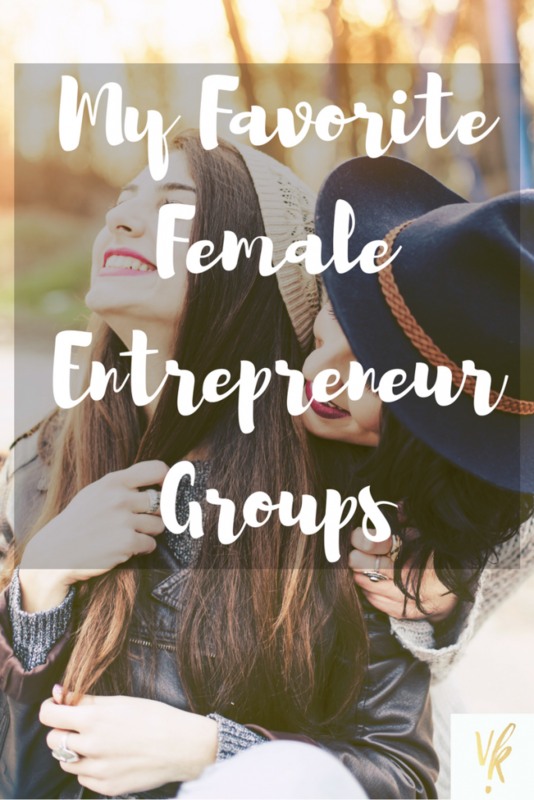 I am going to take you on a journey of my FAVORITE female entrepreneur groups and/or websites. Enjoy and take a look! Female Bloggers Association is the place for female bloggers to find community and success. FBA provides a wealth of resources and networking connections to facilitate your business goal achievements. 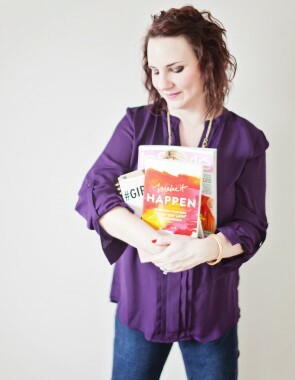 Hi there, I’m Kristin Marquet, the founder of LifestyleandBusiness.com and help small business owners, bloggers, and other creative startups, just like you, get press coverage for their businesses. Welcome to the SITStahood! We’re so glad you’re here. When The Secret is in the Sauce (aka The SITS Girls) was founded in 2008, its objective was simple: To create a space where bloggers could find their tribe and grow their audience. Although the site has evolved over the years, its commitment to this mission has not changed. Whether you are new to blogging and looking for blogs to read, or a veteran blogger interested in learning everything you can about social media and making money from sponsored posts, The SITS Girls community is for you! The Female Entrepreneur Association is an online hub with the mission of inspiring and empowering women from around the world to turn their ideas into a reality, build successful businesses and live a life they love. We believe that every single one of us can achieve incredible things and life is too short to waste the opportunity to make it happen. However, sometimes the entrepreneurial journey can be challenging. FemCity Miami began as a side project for just a handful FEM friends. 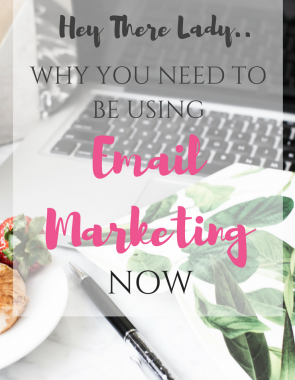 The idea at the time was simply to meet monthly and assist one another in business. [Concept: sisterhood in business immersed in positivity]. After hosting “Connection Luncheons” throughout 2009, the idea of FemCity grew and within a few months over 200 business women were growing a business through the local FEM Network. Savor the Success is a virtual business school, community center, and wellness lifestyle hub for women entrepreneurs, makers and creators. We offer high-impact classes, support circles, a lively community, ground-breaking events, SAVOR LIFE magazine, and a bookstore with our best-selling Daily Action Planner. Below are some ways you can “Dream, Do, Savor” your best business and life! Hope to see you all OVER on these pages!! They are some of my FAV places to hang out and take part in. I hope you enjoy as well. PS. Want a FREE website evaluation? Fill out the form below. Hi, I’m Vanessa Kromer. 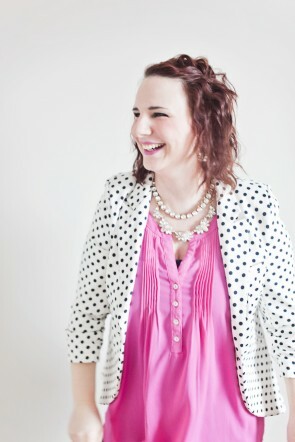 I’m a female entrepreneur life and business coach!